IDP ID Badge Printers - Bender Associates, Inc. The SMART-30 ID Card Printer is a value class printer. Prints both color and monochrome. Available in both single side and dual printing. Option include: Magnetic Encoding, Contact & Contactless, and Ethernet. 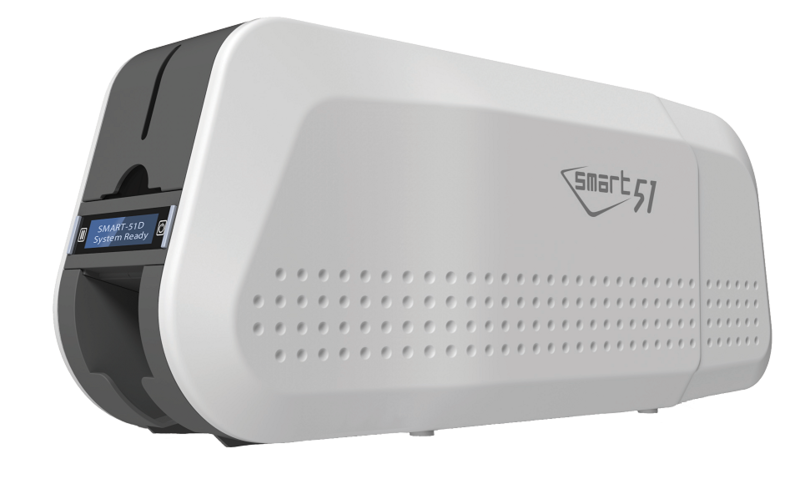 The new SMART-51 ID Card Printer is 10% faster than it's predecessor (SMART-50). This printer has larger card capacity, holding up to 200 cards with the cover open. With the ability to print on transparent cards and support top-sided magnetic stripe cards. This printer will provide reliable service with little maintenance. The IDP SMART-51L heats up fast for increased security and durability when laminating. This is the right choice when choosing a printer to issue high security ID cards. With the ability to add holograms for driver license, airport ID cards and government credentials. 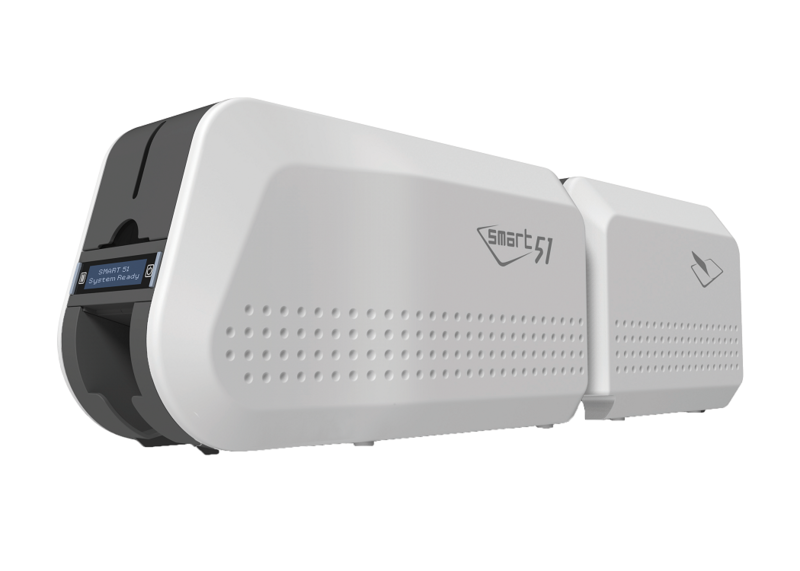 The SMART-70 is the ultimate ID card printer with modular design. Up to 5 different modules to fit your card issuance program. With both 500 input and output hoppers this printer is the right choice for large print jobs. The Wise-CXD80 Retransfer ID Card Printer prints true edge to edge ID cards. Great for printing on technology cards used in access control and transportation. This printer also has the capability to do UV printing.